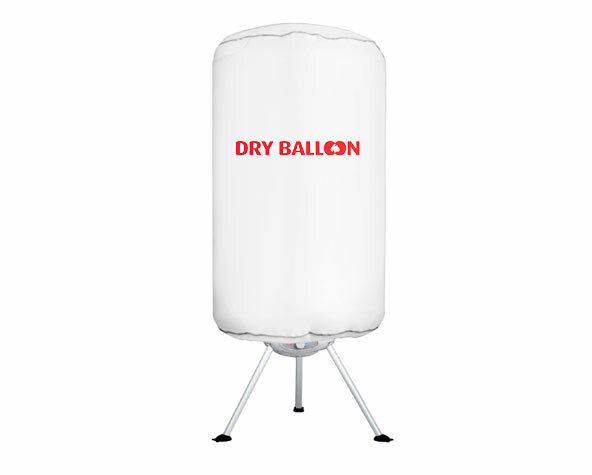 The Dry Baloon™ has a silent fan that makes the warm air flow in the right direction so that it reaches all parts of the clothes you’ve put inside. 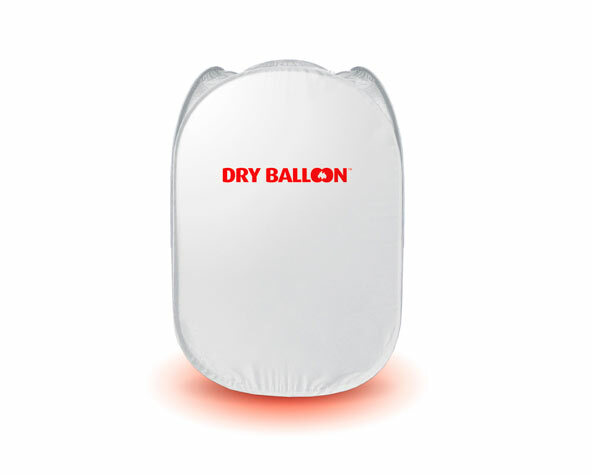 The Dry Baloon™ can keep your clothes wrinkleless and away from dust. Its spacious structure allows you to hang your clothes on hangers as if it were a wardrobe.